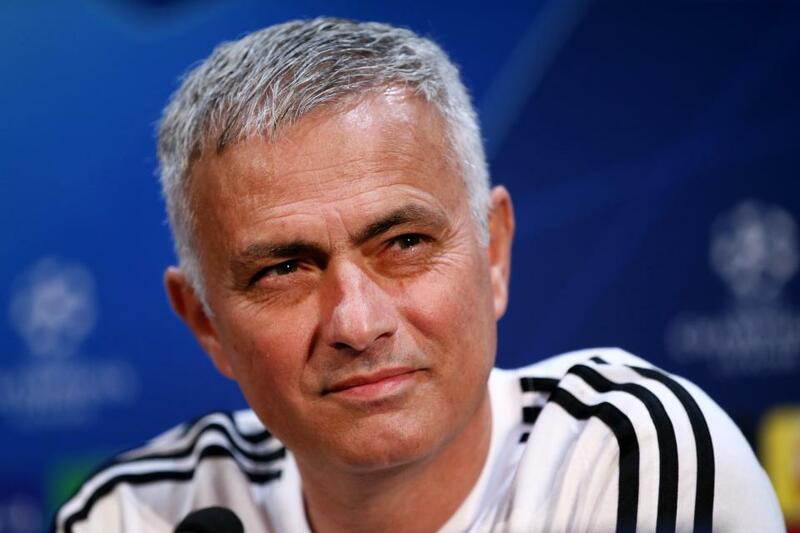 Jose Mourinho can turn it around at Manchester United after a poor start to the season, starting with Tuesday night’s Champions League clash against Juventus. That’s the verdict from treble winner Wes Brown, who joined talkSPORT on Tuesday ahead of the clash which will see Cristiano Ronaldo welcomed back to Old Trafford. Mourinho’s job was said to be under threat after overseeing United’s worst start to a Premier League campaign in 29 years, with the club currently tenth in the table after nine games. 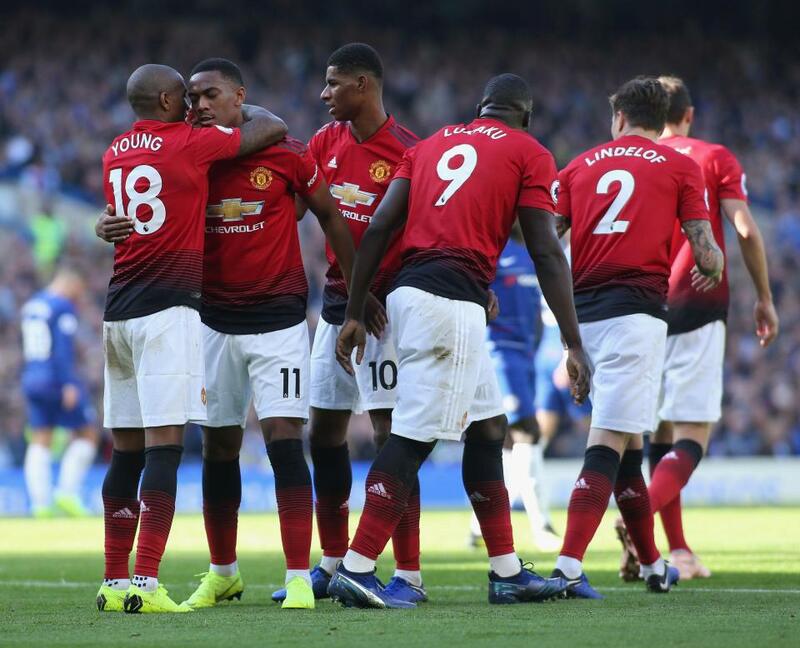 But the Red Devils appear to have responded to the pressure with a comeback victory over Newcastle and 2-2 draw with Chelsea, which they were seconds away from winning, restoring some pride in Manchester. Their next challenge comes in the form of Italian champions Juventus, who visit Old Trafford in the third game of the Champions League group stages on Tuesday night. 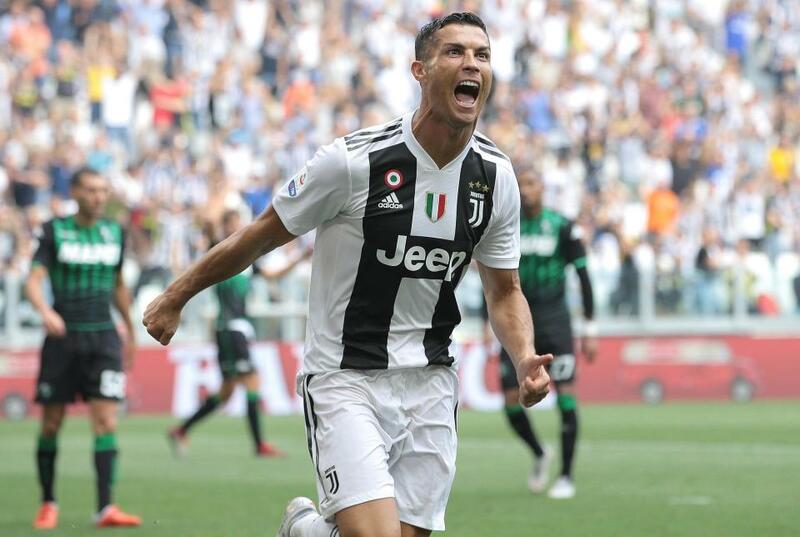 Juve remain undefeated both domestically and in Europe this season, but Brown is confident United can continue their rise and claim a shock result against the in-form visitors. “It’s one of those games where the players have to step up,” the five-time Premier League winner said on Tuesday’s Alan Brazil Sports Breakfast. “With the quality Juventus have, all the players will have to step up. “They will wake up today knowing that, they know what’s at stake. “These nights are special and I’ve played in games where people didn’t think we were going to get anything at Old Trafford. Brown is also confident Mourinho’s vast experience will equip him to turn around his and Manchester United’s fortunes this season after a difficult start both on and off the pitch. The Portuguese recently dismissed links with a surprise return to Real Madrid, insisting he intends to see out his contract at United and would be happy to extend his deal in charge of the Red Devils. “Mourinho can turn it around,” the former defender added. “He’s so experienced, he’s won lots of trophies and he’s been in these situations before.